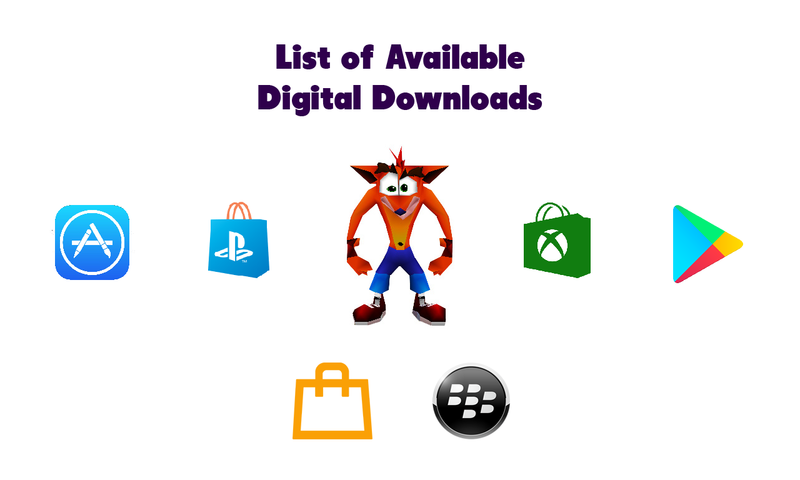 It was revealed earlier this year that Pyramid International would be part of the new lineup of merchandise licensees for Crash Bandicoot and Spyro the Dragon at the Las Vegas Expo in May and reconfirmed their involvement again later in July, wonder what will they be doing with the Crash license? The first item, dubbed “Next Gen Bandicoot” referring to the current look of Crash Bandicoot as of N. Sane Trilogy, is a maxi poster, which is now available to retailers as of Thursday, August 8, 2018, and will roll out to more places afterwards. The second item is a “throwback” item dubbed the “1996” Canvas Print, using the White and Orange to Yellow gradient illustration of Crash’s head alongside the “Crash” and “Bandicoot” stylized with different fonts with two Wumpas and the year the original game debuted. The third, fourth and fifth items are framed and mounted 30x40m prints that’s using the same illustration from that GB Eye mounted print that we saw last time. Update: There’s now also a new coffee mug dubbed “Stencil” which features artwork that was last seen also in some of the GB Eye merchandise products. Coming Thursday, November 10, 2018. That’s all there is, for now, you can check the whole brand page via [this link]. 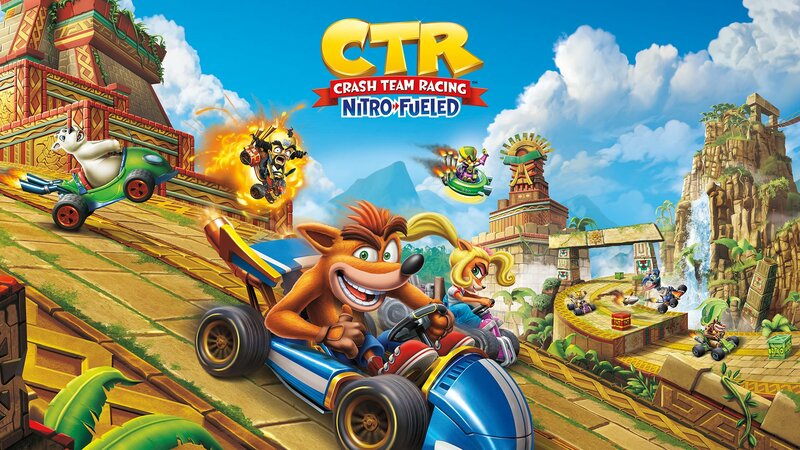 In other news: More Crash Nitro Kart concept arts has been discovered. Is it just me, or are the prices not displaying on the website? Oh, bummer. I will go out to see if the posters are at some of my local stores. If not, the preview images will make for some decent phone backgrounds. Thanks!